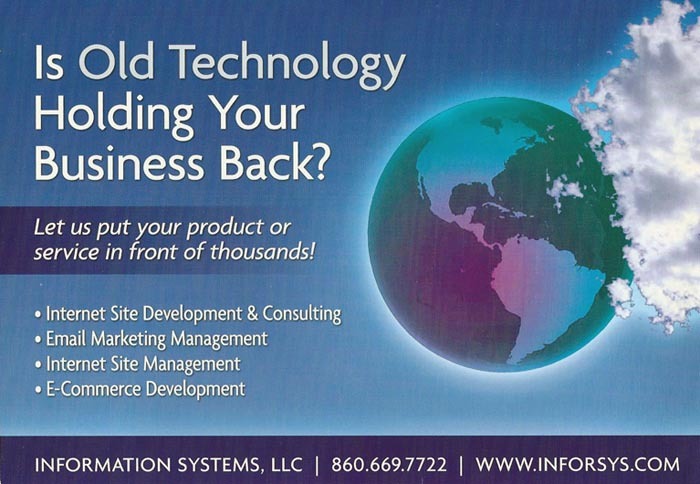 Glastonbury Ct | Information Systems located in Central Connecticut offers professional Web Design and Hosting service to Glastonbury Ct. and the entire state of Connecticut and beyond. We promise to provide you with a highly interactive and responsive design, specializing in WordPress development. Our services ensure that you get a product that conforms to the exacting needs of your organization. We include a personalized touch to all our designs, providing our clients with outstanding service. In today’s digital world, all companies are laser focused on leading their industry in the digital space. Our websites are highly result oriented !